An eye injury can keep you out of the game and on the sidelines. 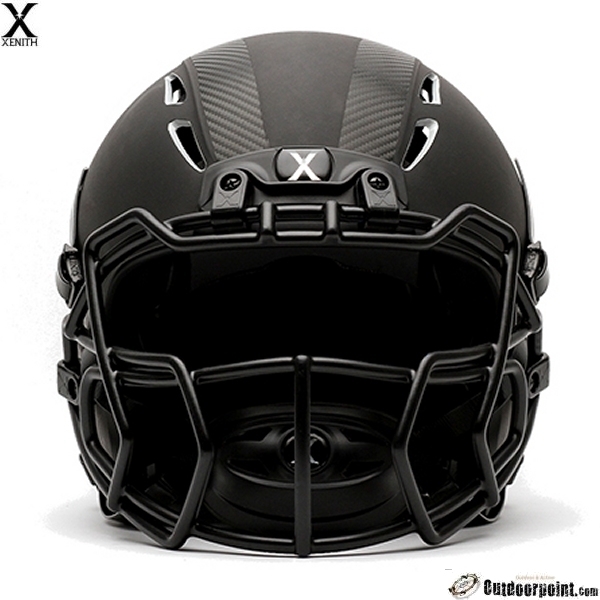 The Xenith eyeshield gives you an added layer of protection against opposing players and the elements. 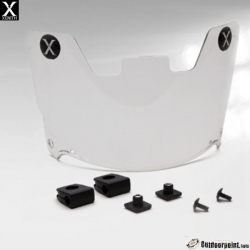 The Xenith Eyeshield fits any style Xenith facemask, but does not fit size Small facemasks. 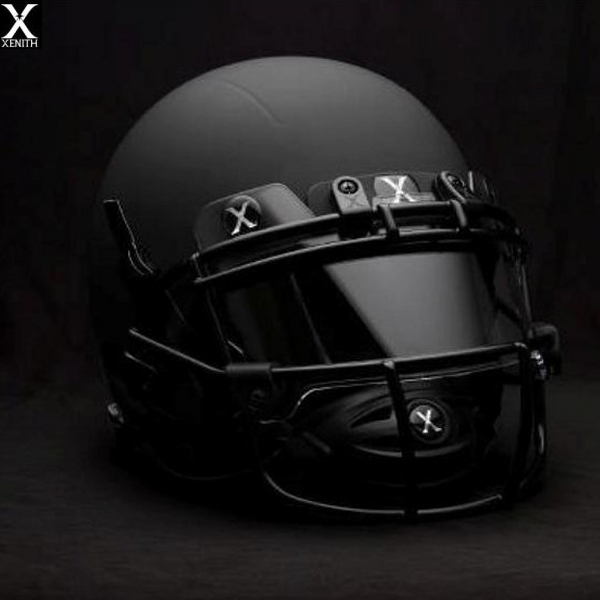 The Xenith Eyeshield also fits most, but not all, other helmet brands. Your Xenith eyeshield will include 2 mounting brackets, 2 screws, 2 T-Nuts and 2 T-Nut blockers.